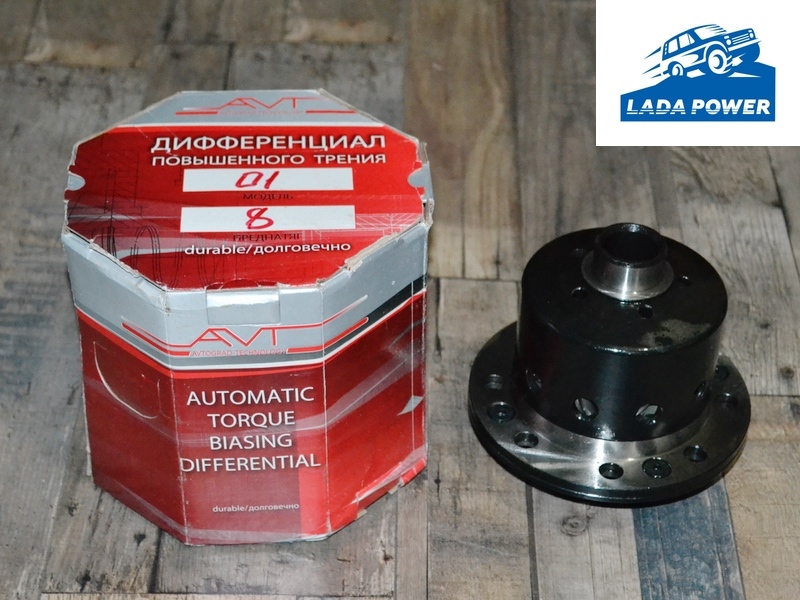 - The best From All Possible Top Quality Torsen Differential! 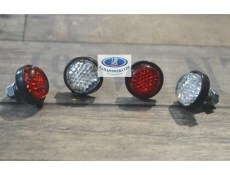 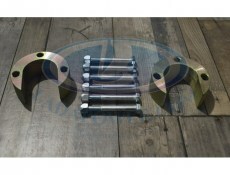 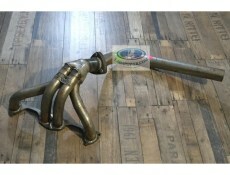 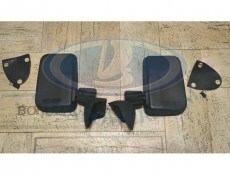 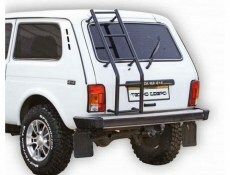 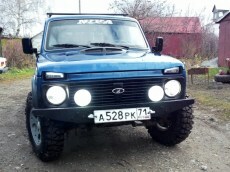 - The best for the offroad use.Hunting, mud, offroad,Trailer or Boat on Towing Bar. 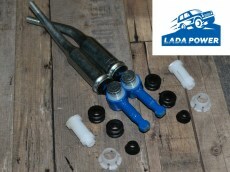 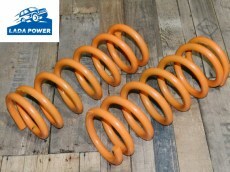 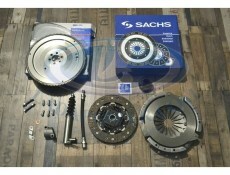 Perfect for 2101-2107 And Rear Differential Niva .